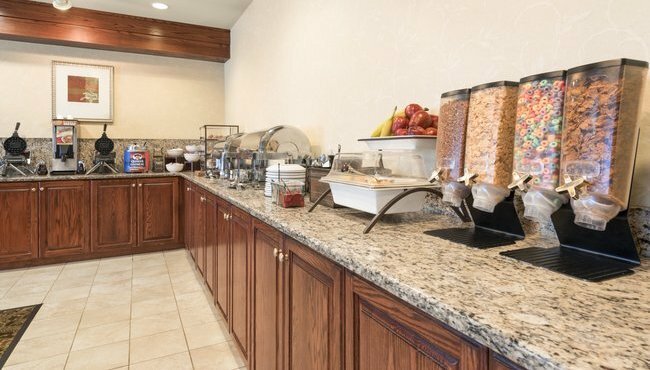 Before you head out the door to downtown Omaha, sit down to a plateful of waffles and fresh fruit at the free, hot breakfast, served daily at the Country Inn & Suites, Council Bluffs. 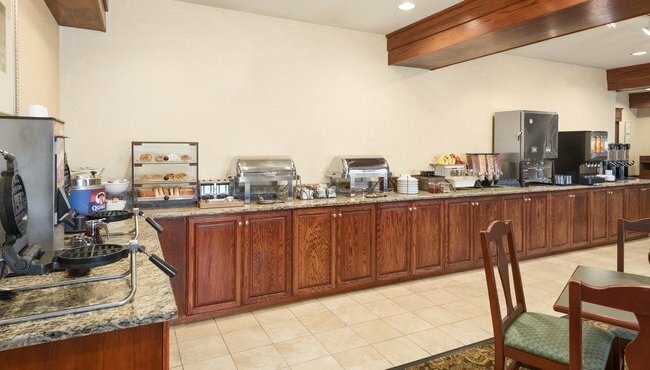 You can catch up on the day’s headlines with a free weekday newspaper while you sip a cup of steaming hot coffee. In between meetings at the adjacent Mid-America Center, chow down at area restaurants such as 360 Steakhouse, located in Harrah’s casino.